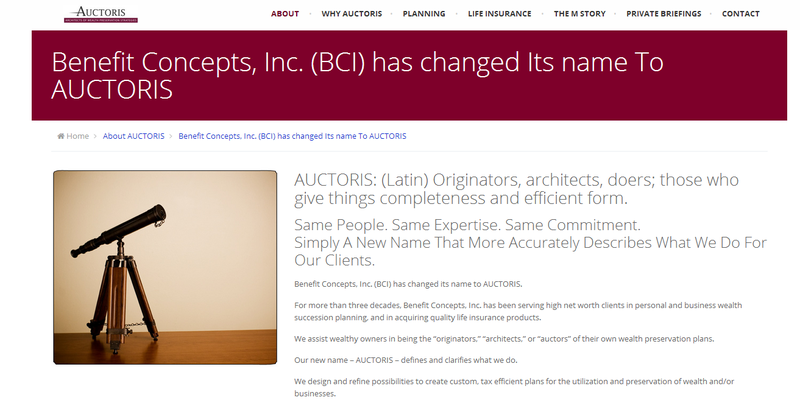 Auctoris is a site developed for a client while working under Crazy Good Marketing. The site was successfully transitioned from a HTML mockup to a fully interactive WordPress website. Some CSS and HTML coding was required.